I've been hard at work lately on some features for the blog, and I just wanted to share what I've been up to so all you Google Reader followers can hop on over and take a look! I've updated all of the Pages in the bar across the top of the screen under the header, and I'm quite happy with them! 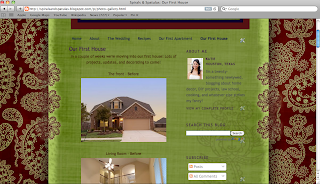 Did you notice the new "Our First House" page? 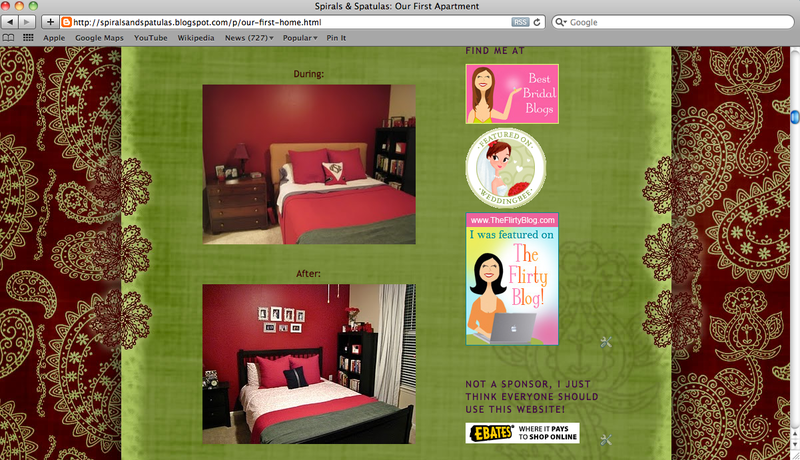 I edited the "Our First Apartment" page with the most recent photos of our apartment, and I tried to throw in some old photos for a Before/After comparison. I didn't take a lot of photos of the apartment before it was "done," and I actually deleted some of the photos I took when we first moved in (what was I thinking? ), so the before photos aren't great, but it's still fun to look! The newest addition to the blog is the "Our First House" page! I'll be sure to add in more photos once we close and have free reign to run around the house with a camera (just two more weeks!). Last but not least, I updated the Labels on all of my posts so that they can be more accurately filtered using the Labels cloud (on the right hand side of the screen, scroll down a bit)! 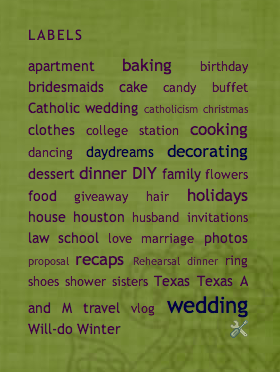 My label cloud makes the words bigger depending on how many blog posts are labelled with that word... I wonder how long it will take for the baking, cooking, and decorating labels to catch up with "wedding?" Haha. 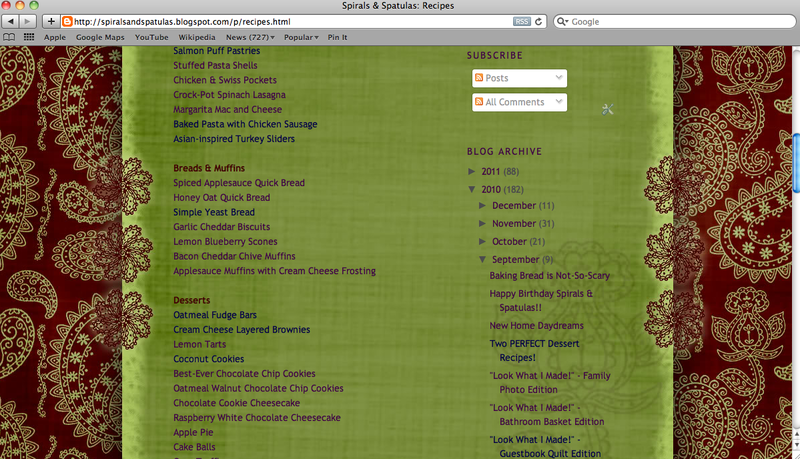 Here's a question for y'all... what's the best way to organize the Recipes page? Right now it's just separated into Main Dishes, Desserts, Breads, and Snacks (because I apparently don't ever cook side dishes worth blogging about... haha). But should it be alphabetized within those? Or should I separate the Main Dish section into chicken, fish, and beef? I just feel like the giant list format is not quite organized enough for my liking... haha. Love the new pages! 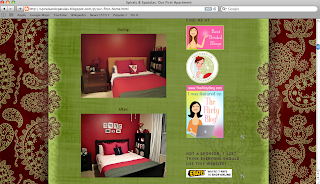 I've been thinking of adding some similar things to my blog. 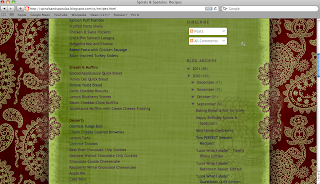 And I think maybe alphabetizing your recipes within the categories is a great idea...it will make things easier to find. looks lovely! i agree with the alphabetizing idea. and maybe separating the main courses into seafood, pasta, etc? also, you should put a cute picture of you and jeff in your about me section!! You know, we're having a Houston blogger meetup this weekend! 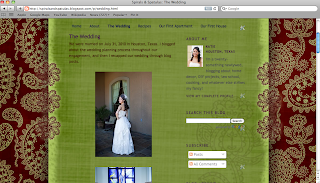 Hope you can join us... Haven't heard from you on my blog or the Houston blog yet! Hi Katie!! 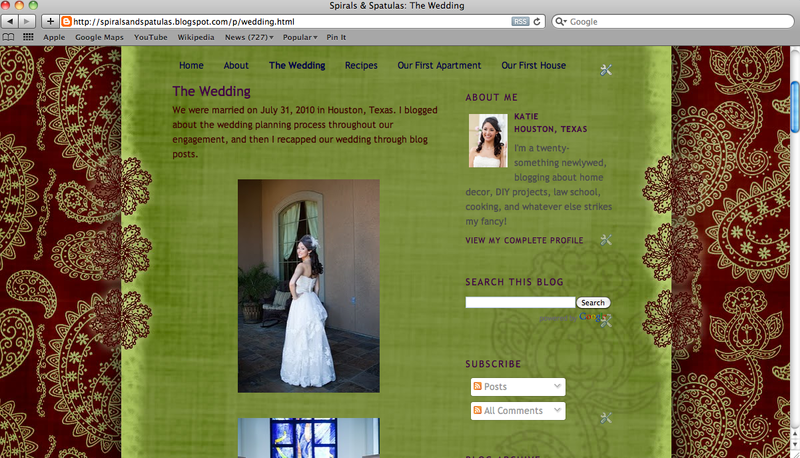 Just found your blog through the HTown blog... Hope you can come to the meet up! !